1.Make sure you’re buying the right type for the build. When it comes to installing marble thresholds into a build, it’s imperative that you stock the right kind for the build. The Standard Double Bevel may be a builder’s first go-to choice. However, if the project is for a commercial property, then there are certain regulations that you have to adhere to more than a residential build. For commercial builds such as restaurants, libraries, banks—any public facility—it all needs to be accessible to all persons, including those with physical disabilities. Installing a Standard Double Bevel threshold will become an obstruction to those who are in wheelchairs. In order to be in compliance with ADA standards, Stonexchange, a wholesale distributor and manufacturer of marble window sills, provides a beautiful selection of Hollywood Bevel Thresholds, also referred to as the Handicapped Bevel, offered in two different styles: single and double. The single bevel has an incline on one side while the double provides an incline on both sides. The incline serves as a mini ramp providing wheelchair users an effortless transition from one space to another. If it’s for a residential build, then you have the flexibility to choose whatever kind of marble threshold you want. 2.Stock the right kind of marble threshold that won’t go out of style. This can be a tricky one if you don’t have the right supplier. 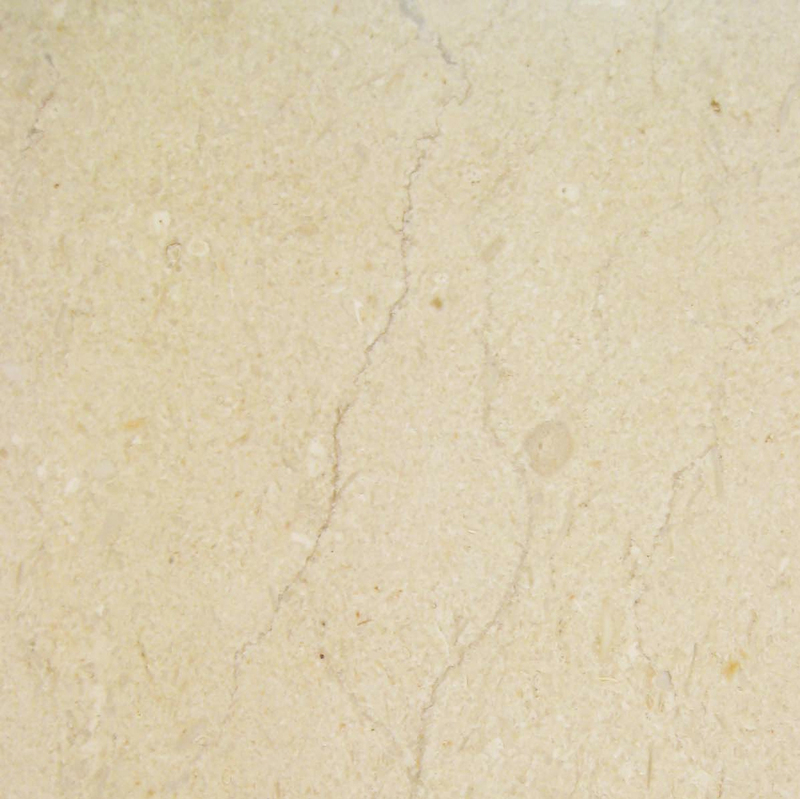 There are many different kinds of marble thresholds in the market. Yet, not all of them are coveted for new builds, especially if you’re trying to appeal to a larger market. So, it wouldn’t be uncommon to find the most colorful kind of marble thresholds for sale at an unbeatable discount price. The trouble with this kind of deal is that kind of marble threshold might be obsolete—an issue for big building contractors who are trying to create a memorable brand with their build. It might not work out so well if you need a replacement, whether it’s for a future repair or damaged during transit. This kind of deal would most likely fit a designer’s inventory to provide a one-of-a-kind type of space, but only popular with contractors if they’re trying to create a focal point or an accent wall of some sort. To be safe, it’s best to stock only the type of thresholds that are in high demand in today’s market. 3.First determine how you’ll install the threshold. The easiest way to install a marble threshold is just to lay down some grout on the subflooring and place the threshold in between the doorway and wait for it to dry. Doing it this way means that there will be a slight rise in the doorway. 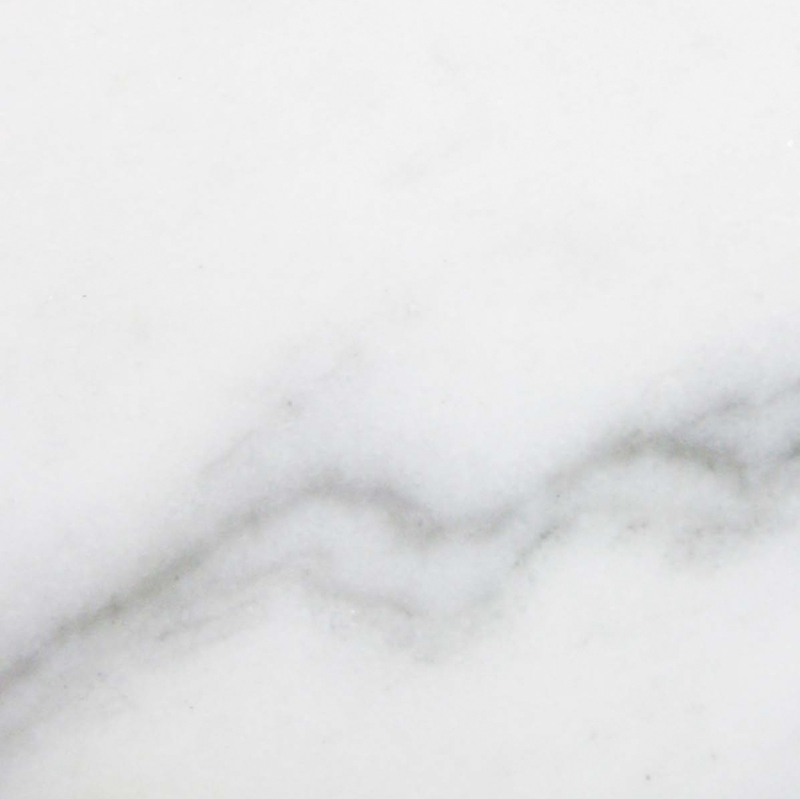 All of Stonexchange marble thresholds stand as high as 5/8” and shouldn’t be any higher than that for fear of someone tripping and injuring him or herself. The other way is to embed it into your floor so that the incline or the beveled part is adjacent to the rest of the flooring. This will reduce the rise in the threshold providing a smoother transition between rooms. This is useful for restaurants, hospitals, nursing homes, supermarkets, offices—any type of facility that would require a rolling cart. 4.Is it for a wet room? 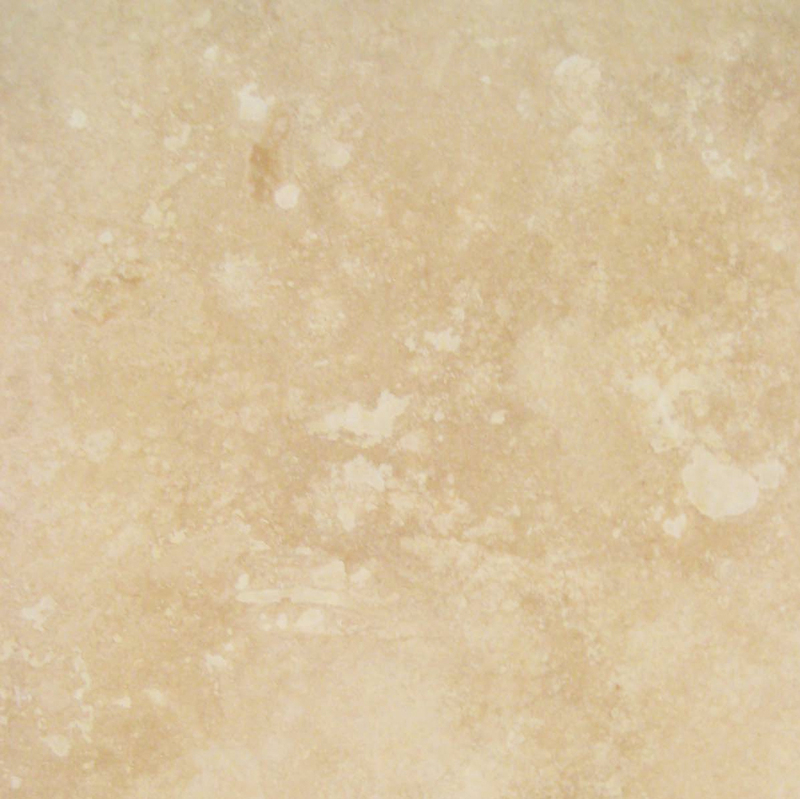 You might want to consider Travertine. There are situations that call for a 5/8” risein a doorway. Wet rooms like pool houses, laundry rooms, kitchens, bathrooms, or even facilities like gym locker rooms, spas, even basements can use that extra added protection in the unfortunate case of a water spill. Of course, such a raise in the doorway wouldn’t prevent major water leakage, but it can definitely prevent minor ones from becoming major repair expenses. The Standard Bevel Threshold also works well for standing shower stalls. It’s really all about how creative you can be. 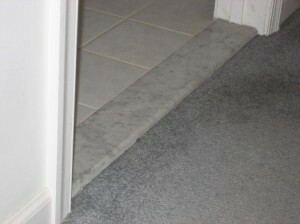 Remember as long as the marble threshold stands no higher than 5/8”, then it won’t violate any ADA regulation. For such areas like this, Travertine is the suggested type of threshold. 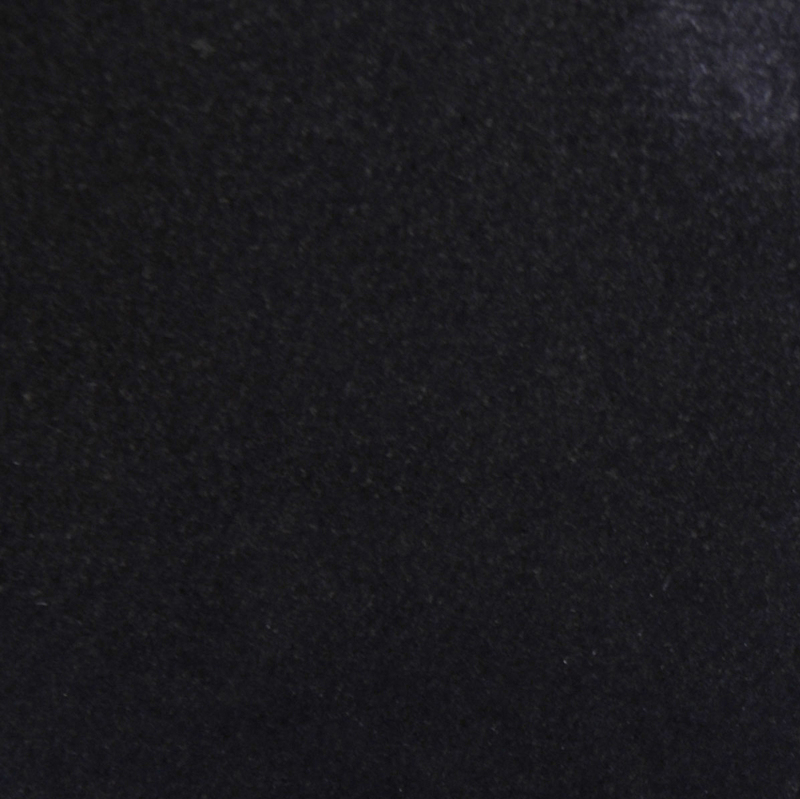 It’s not exactly marble, but its properties provide a more porous type of texture that gives more traction to a surface—a perfect type of threshold to prevent any unstable surface that might cause a slip and fall. 5.Do you have a custom doorway? You’ll need a special order. Stonexhange stocks the standard sized thresholds that will fit most United States regulated doorways. We keep an abundant supply in our Miami, Florida warehouse that is ready to ship at a moments notice. 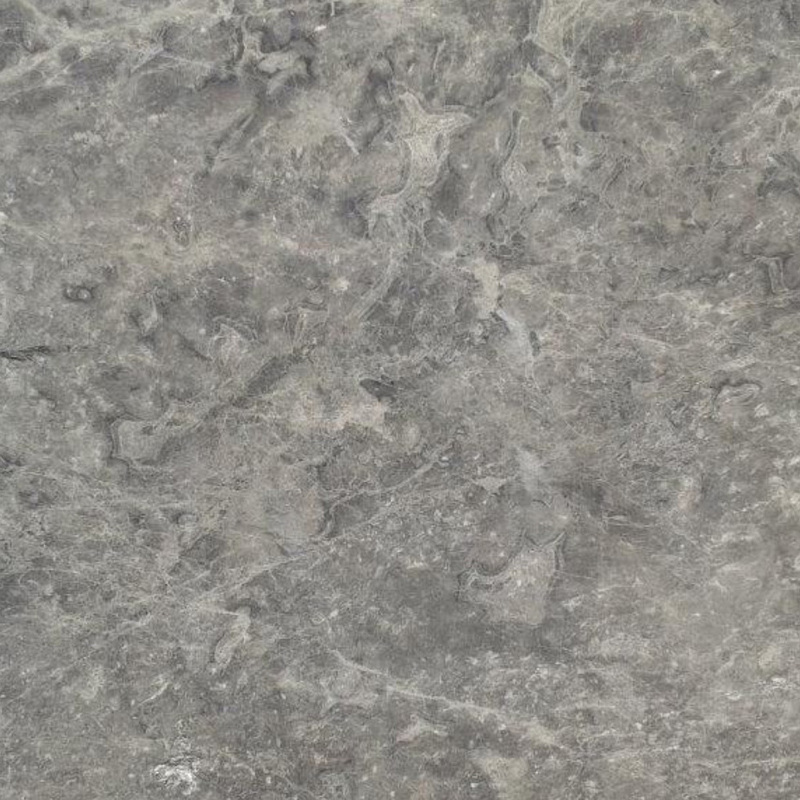 However, if you’re in need of a natural stone threshold that is either larger or smaller than the standard regulation, you will need to place a specialized order with us. We can manufacture the size marble threshold you need whether it’s a Standard or Hollywood Bevel. Stonexchange does not cut custom marble thresholds at our Miami location. It is done at our quarry overseas. 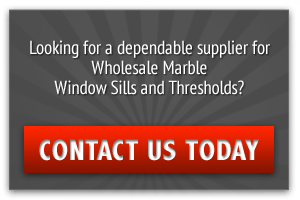 This means that the process of receiving your custom marble thresholds will take a month or so to receive considering that it’s getting shipped in from another continent. Not to worry, though. 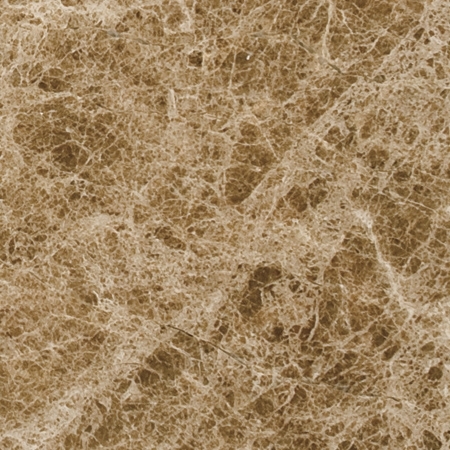 Stonexchange can provide an unlimited supply of any kind of marble threshold you need for your next building project. 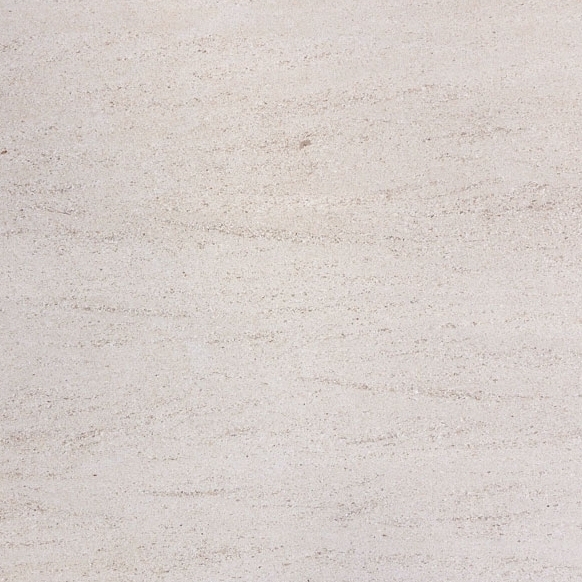 View our private selection of elegant marble and Travertine thresholds here. We offer discounts for bulk purchases as well. Contact one of our representatives today to learn more about this exclusive deal today at 305-731-2400.